Or put another way, it might very well be a fun course to play. 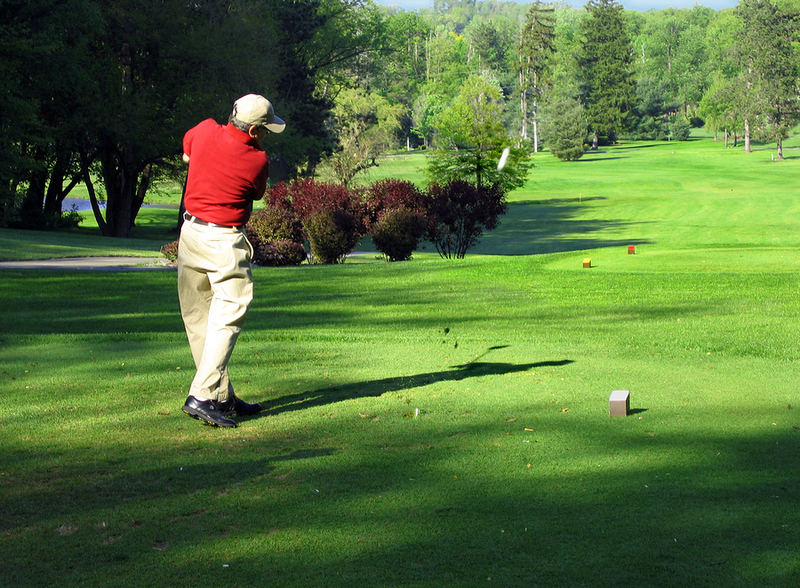 Golfers like layouts that call for a variety of shots. They aren’t thrilled if every hole is a tree-lined bowling alley as the pros say, “So narrow you and your caddie have to walk single file.” Perhaps there is a bunker or two to be carried or avoided or a dogleg right with the fairway sloping left…you know, fun stuff. However, though everyone realizes those who make a living playing this game are almost immeasurable better than we average players the United States Golf Association, the rulers of the Rules, seems to think these few elite golfers are too good and specifically they hit the ball too far. To rein in the elites various restrictions have been placed on the equipment and there’s even been speculation golf ball performance requires a “roll back” or other ways found to make the game more difficult for the elites and of course therefore for all of us. The essential points are the pros hit the ball further today than a decade ago, roughly 25-yards for tee shots, and all equipment whether used by pros or recreational players must follow the same USGA regulations. Rules restricting club or ball performance affect all players but there’s no doubt there’s a disproportionate negative effect on recreational golfers. A case in point is the USGA shrinking the allowable size of grooves on the higher lofted irons—the so called groove rule. The thinking was simply smaller grooves make it harder to control a ball from the rough so long hitters would be more careful off the tee, perhaps not using drivers to ensure they got the ball in the fairway. Elite players had to get irons with the smaller grooves three years ago but recreational players will not until 2024 which of course is nonsense since only irons with smaller grooves are being made. It’s a fair assumption that sometime in the next decade recreational players will purchase new irons with the smaller grooves. The fact is changing equipment specifications for one group of players and delaying implementation of another group creates two sets of rules or a bifurcation. 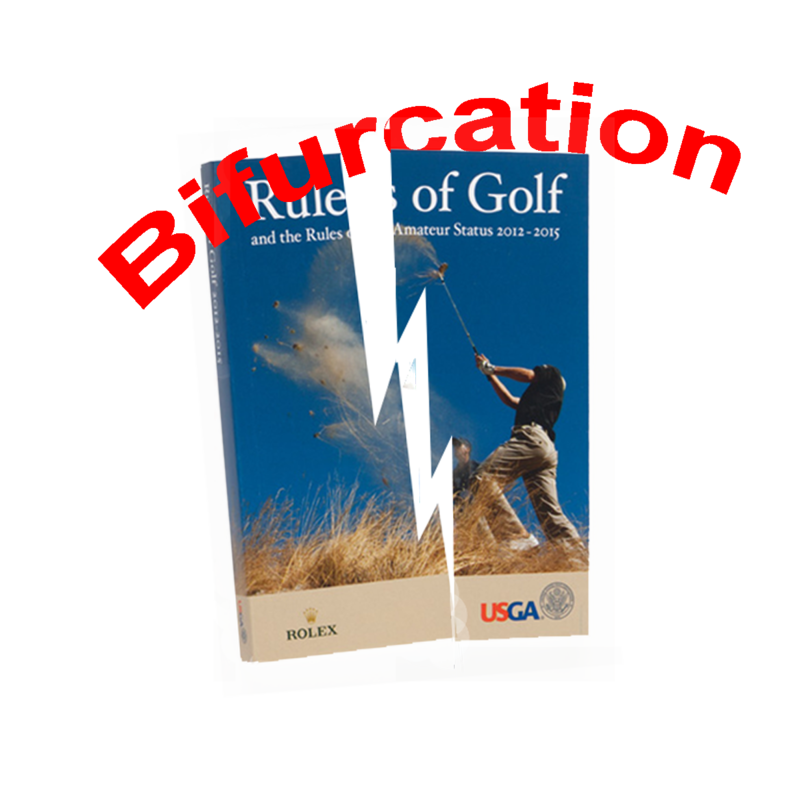 Bifurcation is a bad idea and rather than slide further down that slippery slope making yet another assault on one of golf’s essential charms, i.e., everyone using the same equipment, why not try a new idea? Why not (drum roll, please) simply limit the number of clubs professionals and elite amateurs may carry? Personally, 12 seems like a good number. Think of it. All of a sudden “every club in the bag” would have a whole new dimension. Touring professionals would have even more opportunity for exhibiting their talent. They would have to “create” shots because the exact club might not be available. Imagine Lefty being forced to hit a cut 5-iron around one tree and over a second to a green that slopes away with the pin near the edge …oh wait, he has to do that now. But the point remains fewer clubs would showcase the tremendous talent of the best players in the world to a degree not now possible. The present 14-club limit was not chiseled in stone tablets 5,000 years ago. It was implemented in 1938 as a reaction to a few players who were attacking the course with as many as 25 sticks in the bag so you could think of it as the ‘caddie relief’ rule. Or how about putting a maximum of 10 clubs into effect? Seven irons and 2-irons might join drivers and 9-irons in courtesy car trunks. Restricting professionals to 12 clubs would force strategic thinking during pre-round preparation to a new level and provide almost infinite grist for the media mills and hot stove leagues. Scoring might suffer a little but the added excitement and interest would more than make up for it. The reason why this whole topic comes up is not to penalize good golfers but to stop bifurcation. A great attraction of this game is weekend warriors can play the same course as Ricky Fowler and Bubba Watson using the same equipment. In spite of the intent, the facts are the groove rule put into effect by the PGA Tour in 2010 has had no discernable effect on play or scoring. These guys are just too good. They compensated for less spin from the rough by using a higher lofted club or a softer covered ball so it remains for the recreational player to struggle with the smaller, less effective grooves. As Emperor of Golf–there’s already a King–I would have the PGA Tour try the 10 or 12 club idea out in a couple of events. This could be done with or without the USGA’s blessing since the PGA Tour operates by its own rules though they follow the USGA most of the time. It would be exciting and draw lots of media attention. There’s already one tournament with something other than straight medal or match play scoring, the Reno Tahoe Open that uses the modified Callaway points scoring. So the unusual and out of the ordinary can be done. Now, truth time…this is not original with me. 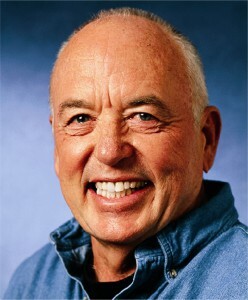 Limiting the number of clubs is another idea from the fertile mind of Frank Thomas, former technical director of the USGA, now a golf industry consultant and a most knowledgeable person about equipment in his position as the head of his company named Frankly Golf. His idea is worth a try if only for the attention it would generate in the media and among fans plus it would provide alternatives to any of the ill conceived plans for two versions of the Rules of Golf. Where Have You Gone Tiger Woods?